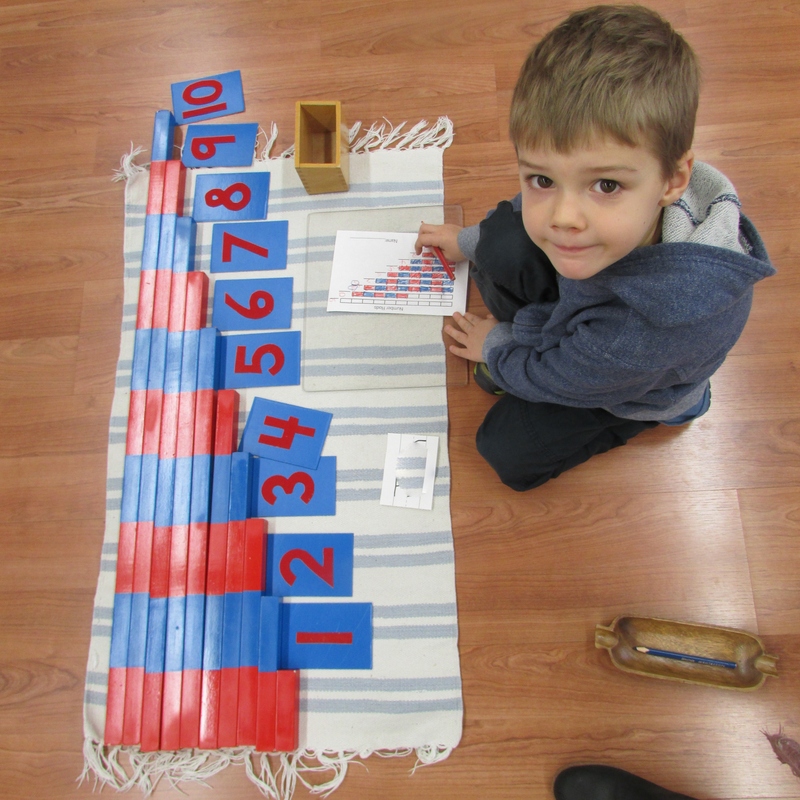 The full-day preschool option is available for three and four-year-old children who would like an all-day Montessori experience. This program offers a well-rounded full-day experience including the 3-hour uninterrupted work time, lunch, rest, and outdoor learning. Children work independently, in pairs, or in small groups. The program runs from 8:30 – 3:15. The children have their work time from 8:30 – 11:30 followed by a Montessori lunch experience from 11:30 – 12:15. The children bring their own lunch, set the table, and practice their table manners using grace and courtesy. For the remainder of the day, the children have a quiet rest time, work time, and outdoor learning time.